While most VA pensions are only for veterans who were actually wounded or disabled while serving in the armed forces, it is estimated that millions of wartime veterans and their spouses may be eligible for special monthly pension benefits — solely because they are over 65 years of age and are homebound, in assisted or supportive living, or in a nursing home. Those veterans and/or their survivors only need to prove that their medical expenses exceed certain income and asset limitations. 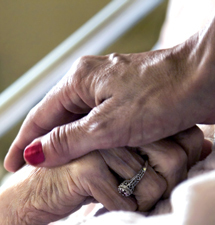 The maximum benefit available can provide significant help in paying for long-term care costs. As elder law attorneys, we can help you understand your options as you struggle to provide dignified long-term care for a wartime veteran and/or their spouse. 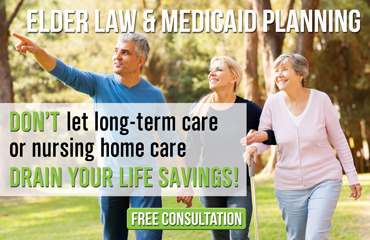 To receive either of our Free Reports: A Quick Summary of Veterans Benefits or The Michigan Consumer’s Guide to Medicaid Planning, click here.